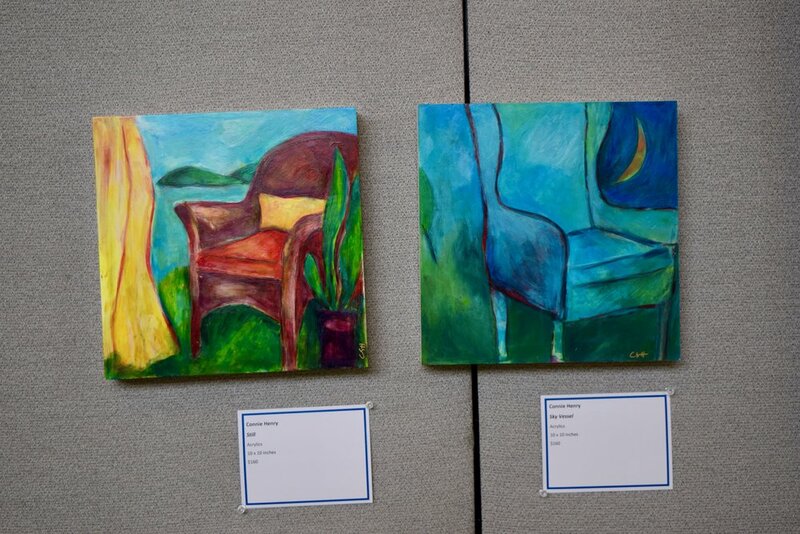 From May 10–12, Atrium School hosted a Community Art Exhibition to celebrate the talented artists in our community. 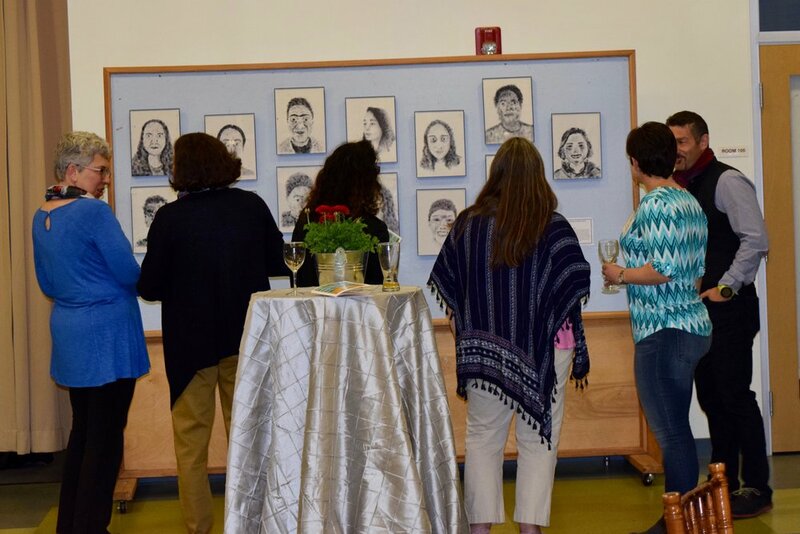 Dozens of artists from throughout the school's tenure donated art for the Show, including faculty (past and present), grandparents, friends, families, and alumni. 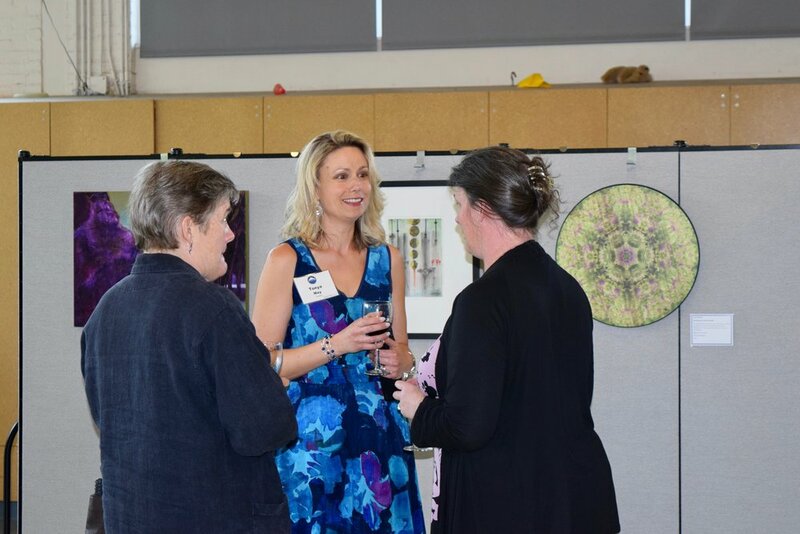 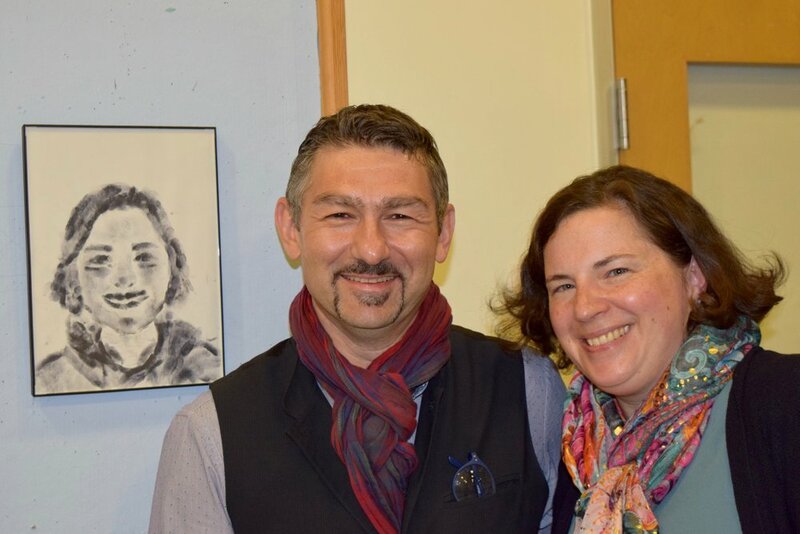 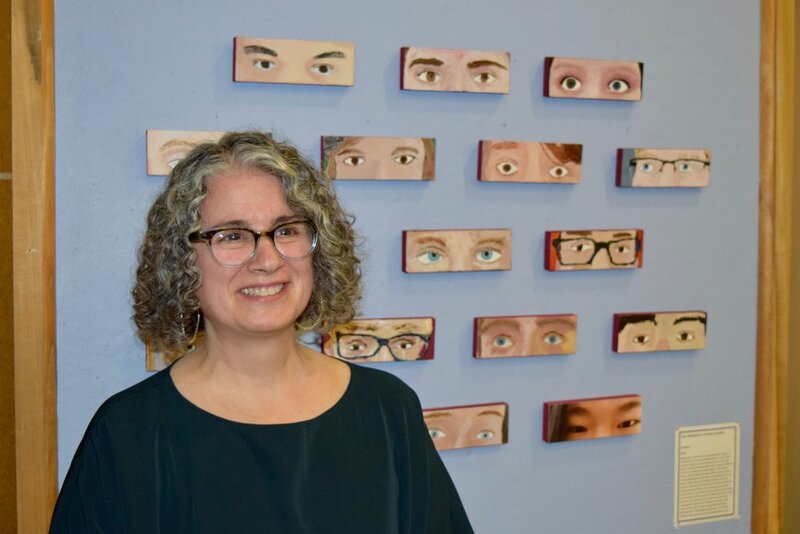 Nearly 90 people celebrated Atrium's proud artistic achievements and our shared history at the Art Show opening on May 10. 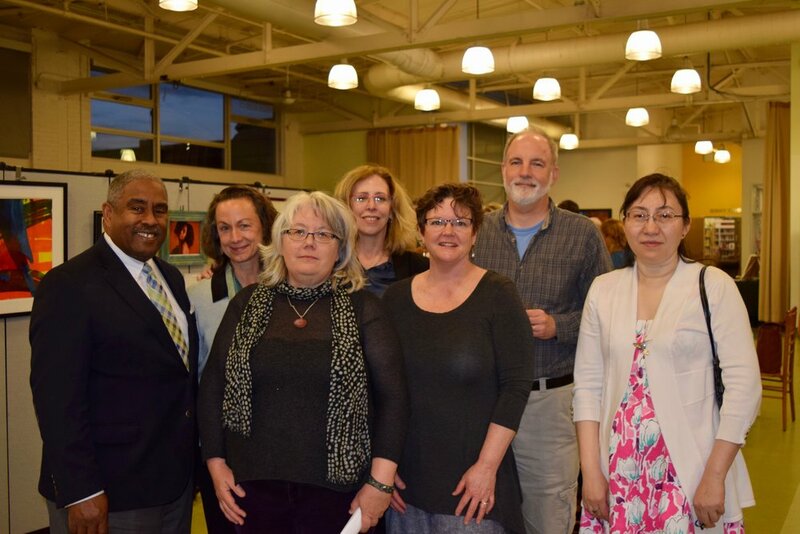 Guests of the Art Show included members of the Atrium community from throughout the past 35 years. 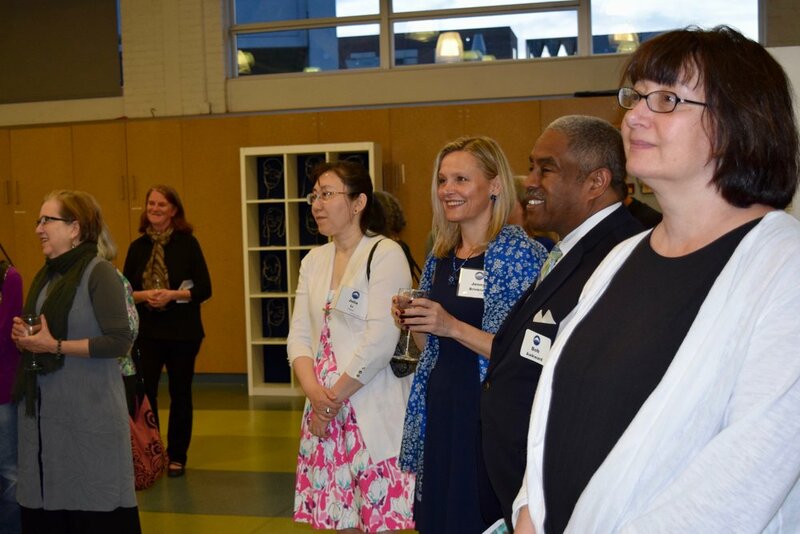 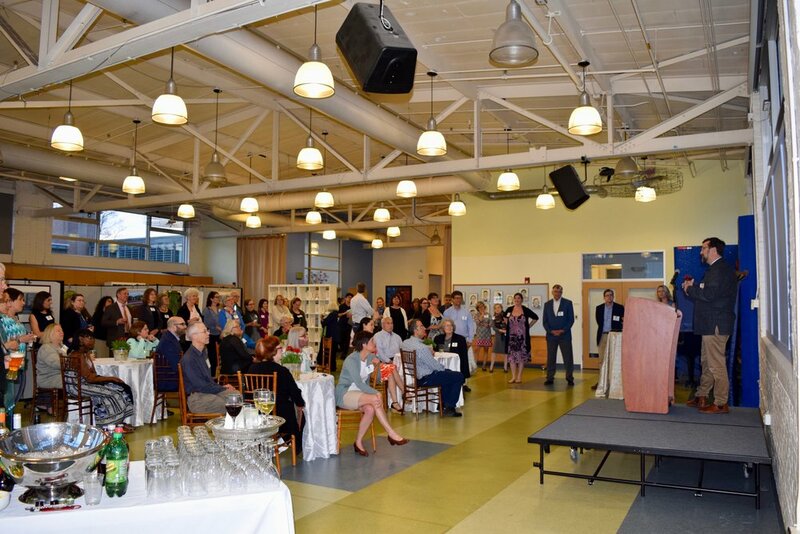 Alumni mingled with board members, faculty chatted with parents, and friends of the school came together to celebrate Atrium's past, present, and future. 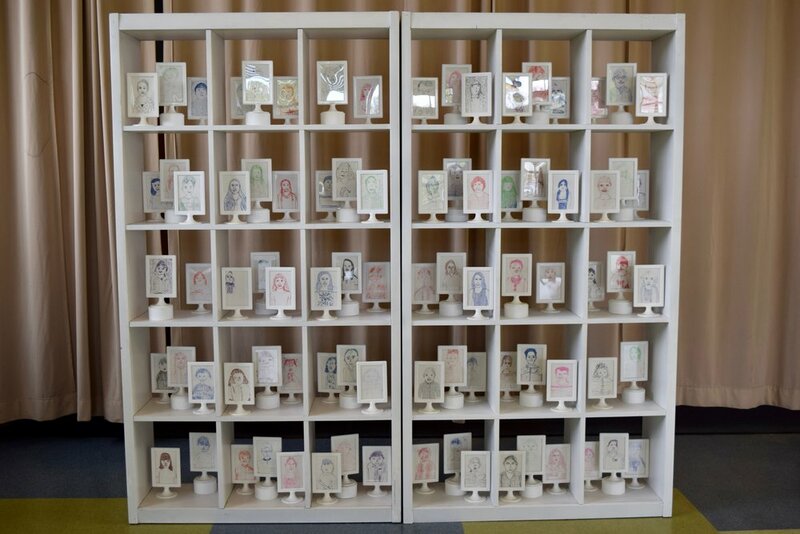 Over the following two days, Atrium students and families visited the Show before its opening to the public on May 12. 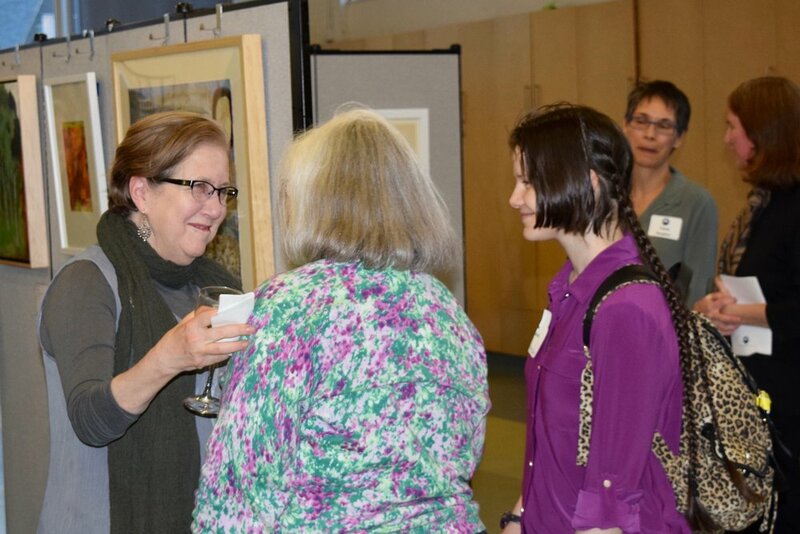 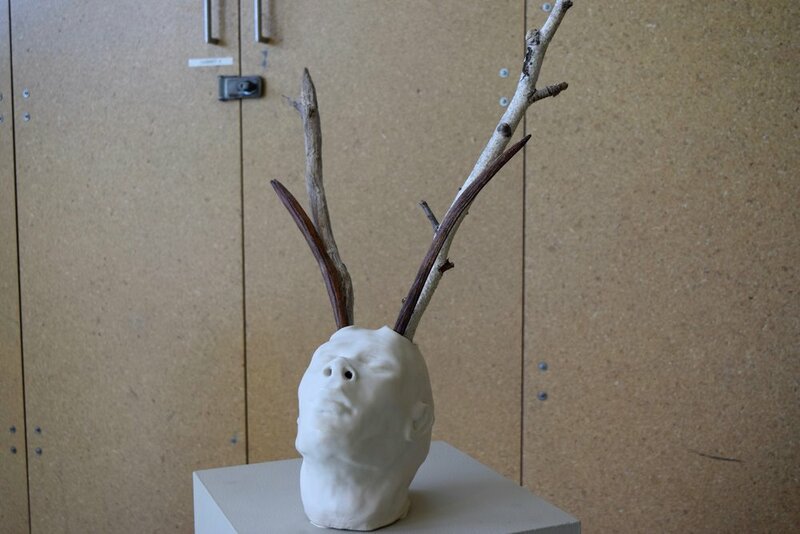 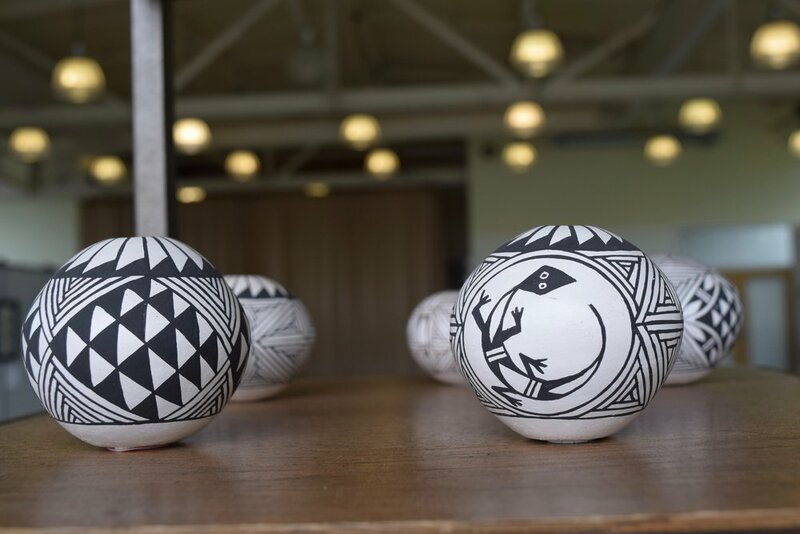 For more information on the Art Show, please visit our News page.